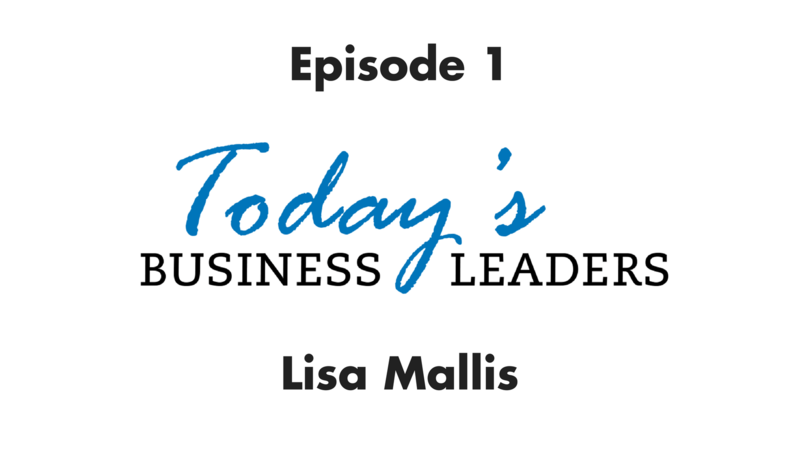 On our first episode Lisa Mallis from Impactive Strategies shares with us the magic of 168 and how you can apply it to your own time management strategies. You can get your copy of the 168 cheat sheet here. Did you enjoy this show? Leave us a positive rating and share it with your friends! Want to be featured on the show, go here and book your slot.